On a related note, the National Park Service is holding public listening sessions about the visitor experience to the park on April 12 and 13, and is also accepting online comments. Any comments about the proposed development will be considered as part of the public record, but the Park Service cautions that its recreation plan does not include the proposed development. For months now, Florida Times-Union Columnist Mark Woods has been taking long walks across the city. 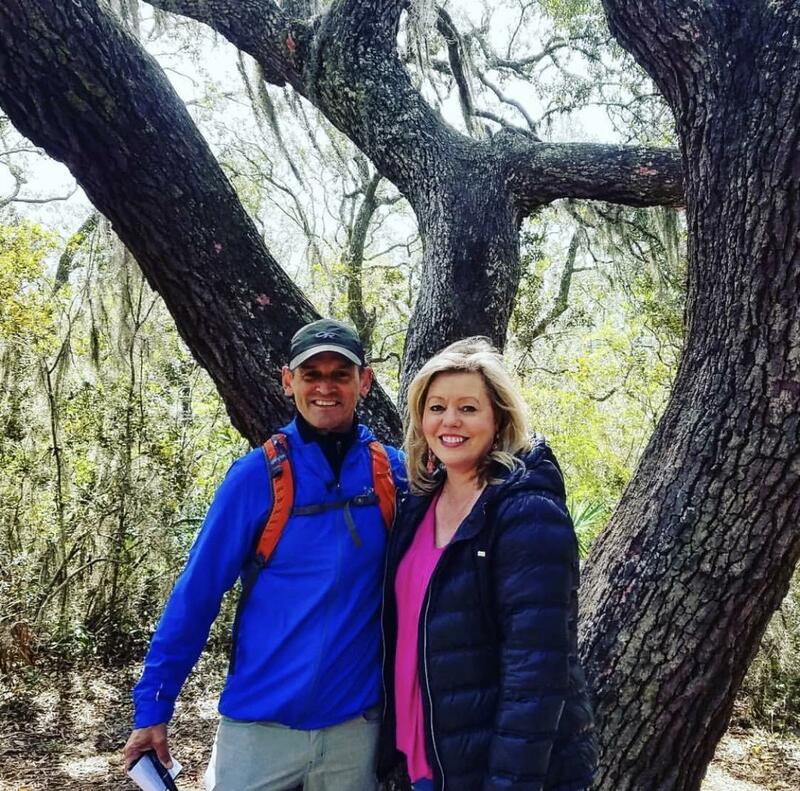 Last week, Melissa Ross had the opportunity to join him as he ventured through the Theodore Roosevelt Area in the Timucuan Ecological and Historic Preserve. Woods then joined us in Studio 5 to tell us more about where he’s been - and where he’s headed. April is Alcohol Awareness Month. 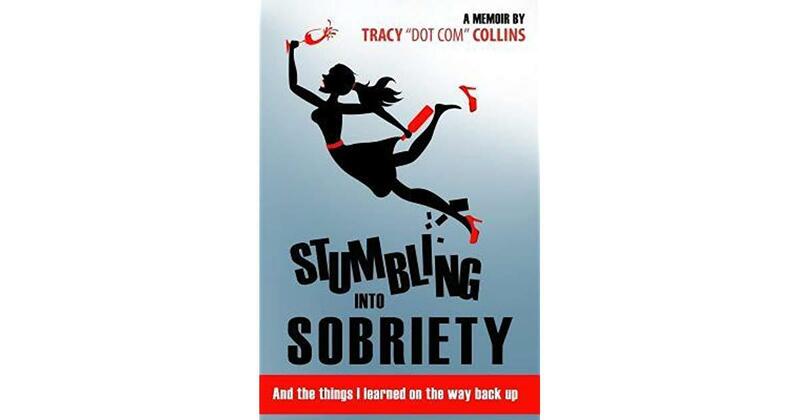 Local media personality Tracy “Dot Com” Collins is the author of a personal memoir on dealing with alcoholism called Stumbling Into Sobriety. She joined us with more. 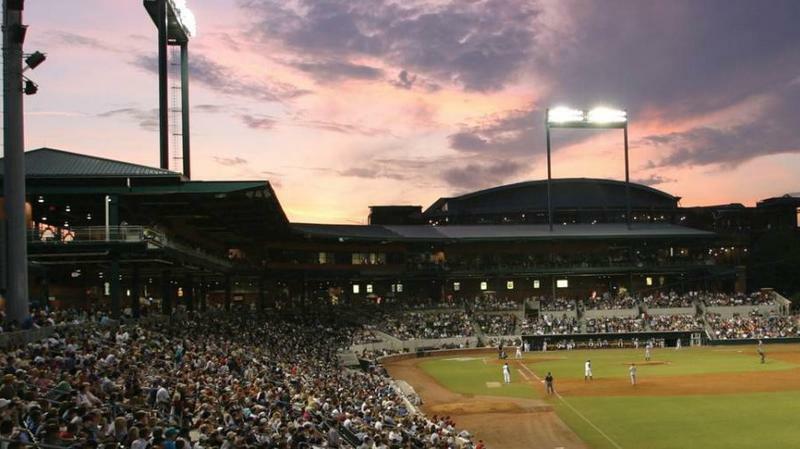 Opening Day for the Jacksonville Jumbo Shrimp is Thursday. Cole Pepper joined us with details – and plenty of other sports news.